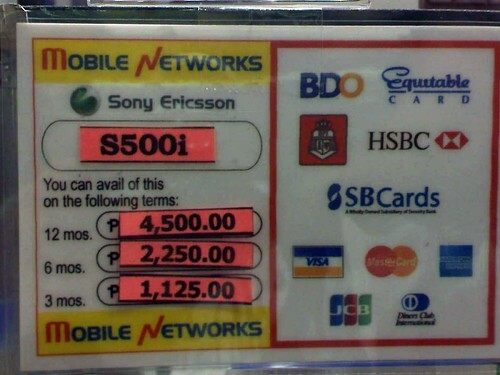 This means that if you buy this cellphone using your credit card and pay for it within 12 months, your monthly bill would be 4,500. BUT WAIT, there’s more! If you pay for it in 3 months, you will only pay 1,125.